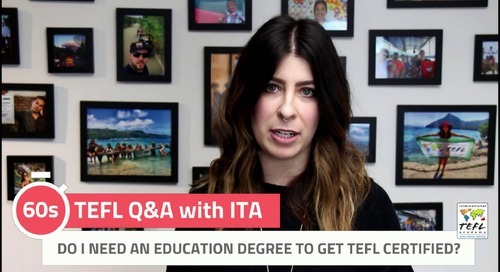 What is TEFL all about? What does TEFL stand for? 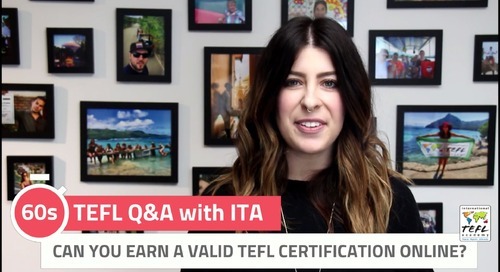 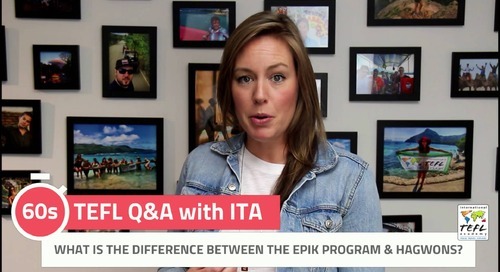 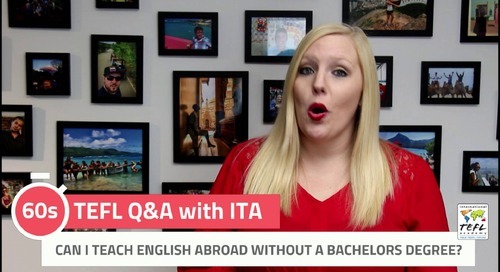 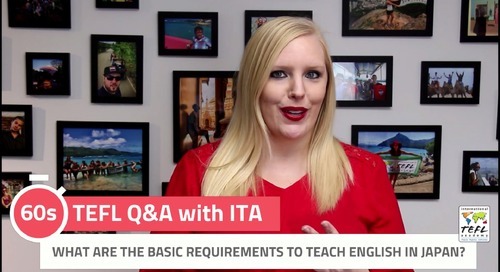 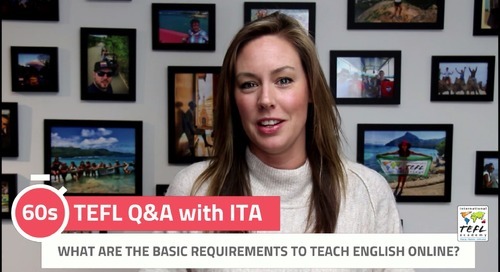 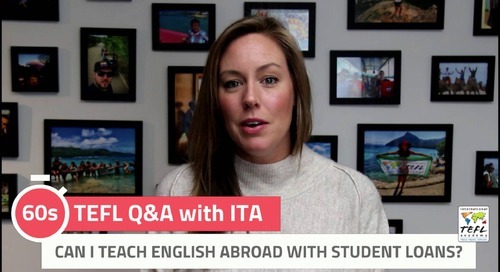 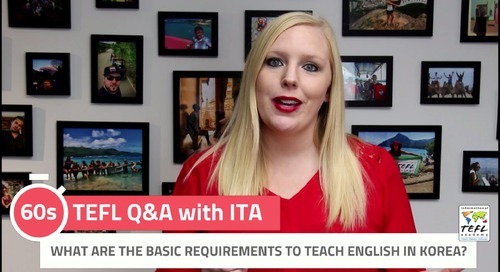 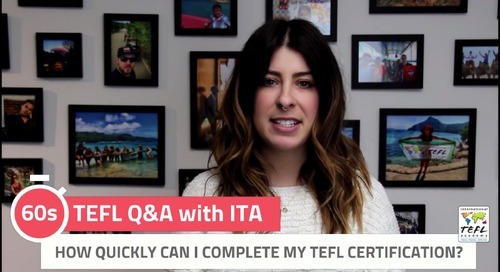 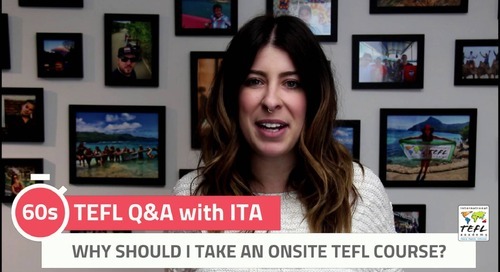 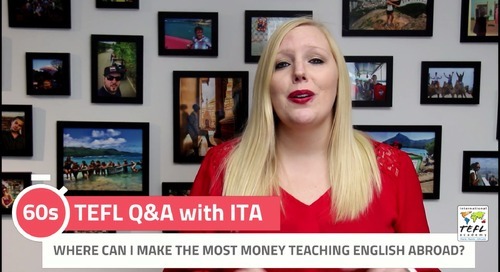 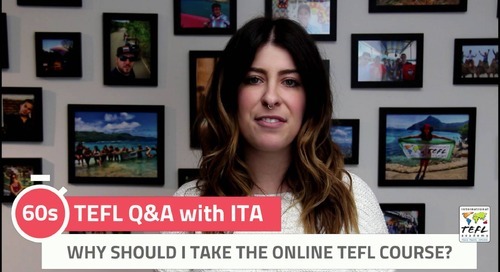 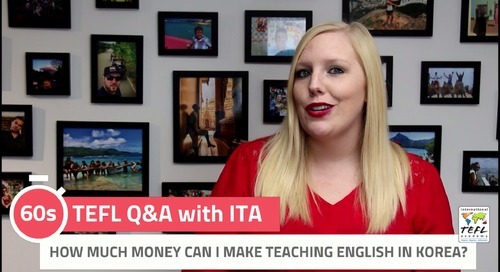 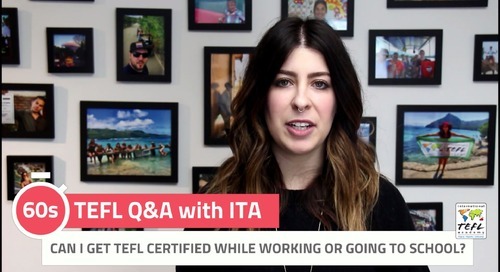 ITA advisor Danielle breaks down what TEFL means in under 60 seconds.